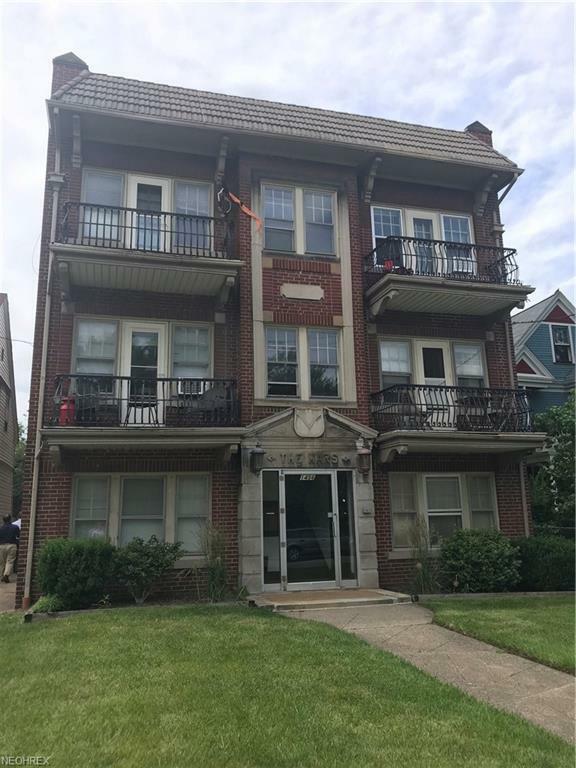 Solid 11 suite, brick walk-up apartment building consisting of all one bedrooms. On-site laundry and adjacent, off-street parking available. Four units feature a balcony for private outdoor access. Lots of room to add value here!